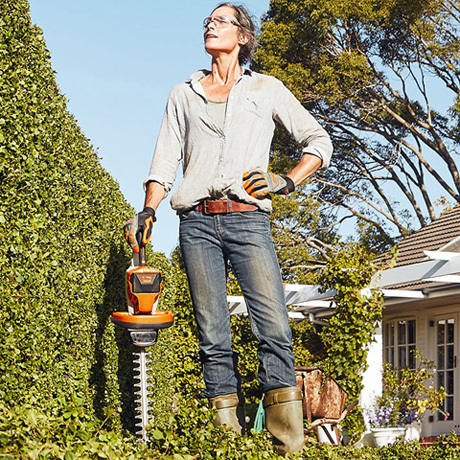 The HSA 56 is a lightweight lithium-ion battery hedge trimmer with great cutting performance for projects around the home. 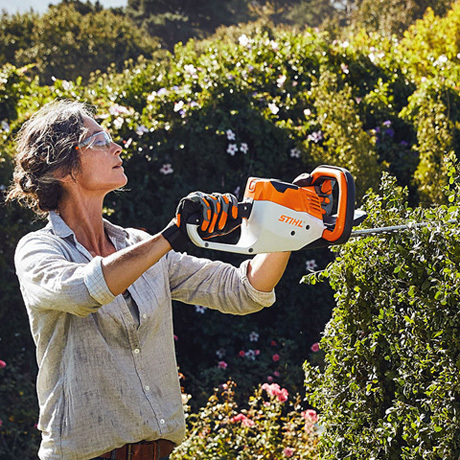 This unit comes with a special double-sided cutter designed with integrated cut protection and blade-tip sheath. The reduced weight produces less vibration for greater user comfort. 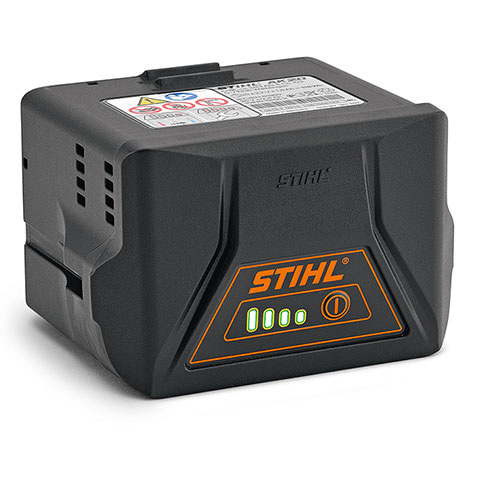 Lithium-ion battery with charge level indicator (LED). Compatible with AL 101, AL 100, AL 300 and AL 500 chargers..